Fairy tales have captivated the minds of children for centuries. Girls and boys dream of entering fantasy worlds where they become a prince or princess and go on magical adventures. It's no longer just a dream. 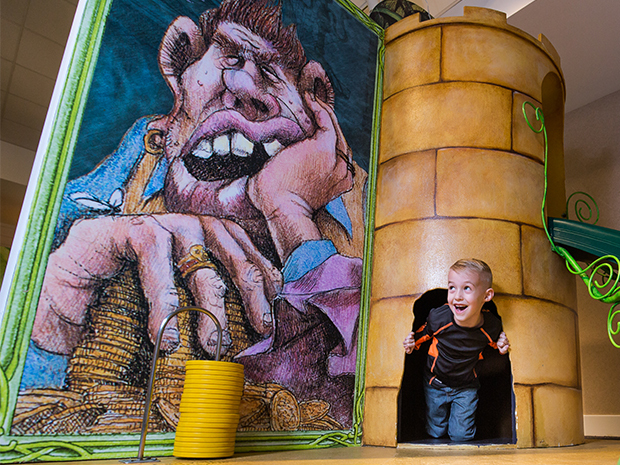 Your kids can become the heroes of their own story this year at the National Mississippi River Museum & Aquarium, in our latest seasonal exhibit Once Upon A Time ... Exploring the World of Fairy Tales. Today at the River Museum! 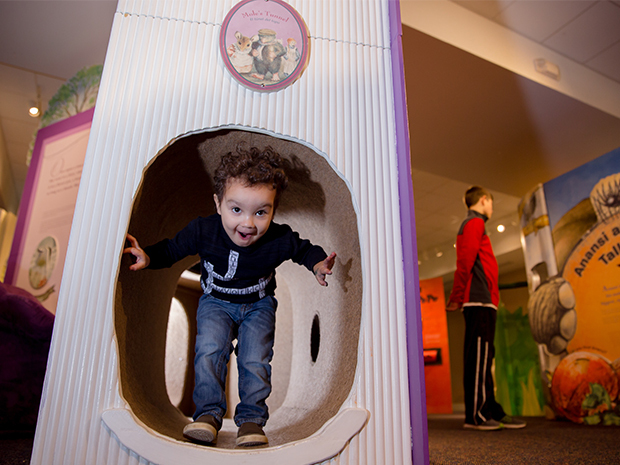 Part aquarium, part museum, part science center, the National Mississippi River Museum & Aquarium inspires stewardship by creating educational experiences where history and rivers come alive! Showtimes: 11 a.m., 2 p.m.
Now playing through Feb. 29, 2020. This National Geographic film gives viewers exclusive access to Chengdu, China’s extraordinary giant panda breeding center. The film follows the lives of three young pandas as they leave the public spotlight at Chengdu and take their first steps on an extraordinary journey for their species. From tender moments to tenterhooks, every key event will be captured as China prepares to set them free. Now playing through October 31, 2019. This film takes audiences through the thick atmosphere of Venus, magnetic storms on the sun, liquid methane showers on Titan, and anticyclones whirling at hundreds of miles per hour on Jupiter. Packed with eye-popping visuals, high-end CGI, and cutting-edge science. 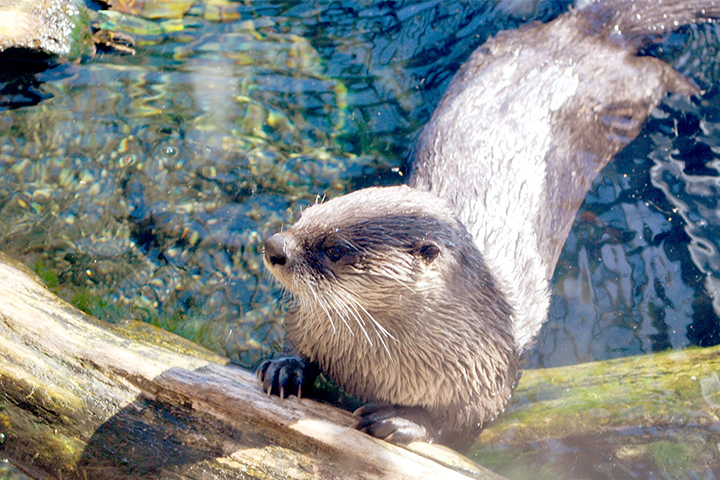 River otters are adapted to swim in cold water year-round. 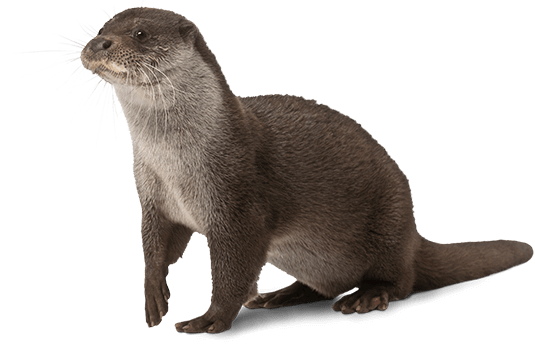 A short, dense undercoat and long, stiff guard hairs insulate the body; valve-like flaps of skin keep the ears and nose watertight; and webbed feet and a powerful tail propel otters through the water with ease. They can stay underwater for up to 8 minutes and dive to depths of 60 feet. They hunt underwater, skillfully chasing fish, their main food. Although river otters were abundant in Iowa during the time of European settlement, hunting, trapping, and habitat loss caused populations to plummet and the species to become extirpated from the state. 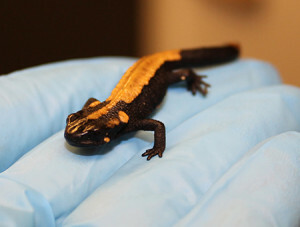 Fortunately, improvements in water quality and trapping management, along with reintroduction efforts, have enabled the species to rebound from its low numbers in the early 19th century. Our female otter, "Mama" is about 16 years old, and came to us when she was inadvertently trapped by a hunter and could not be rereleased into the wild. She had a litter of three female pups who now make their homes at other AZA accredited zoos throughout the country. 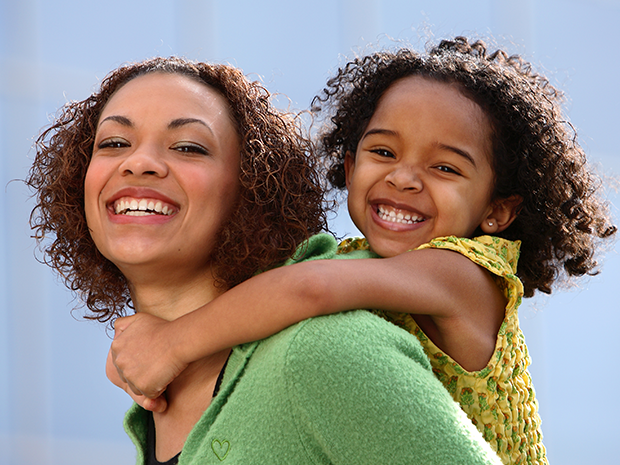 Mama is playful, inquisitive, and full of personality. Her favorite activities are swimming in her pool, training with her keepers, and playing with her enrichment items. 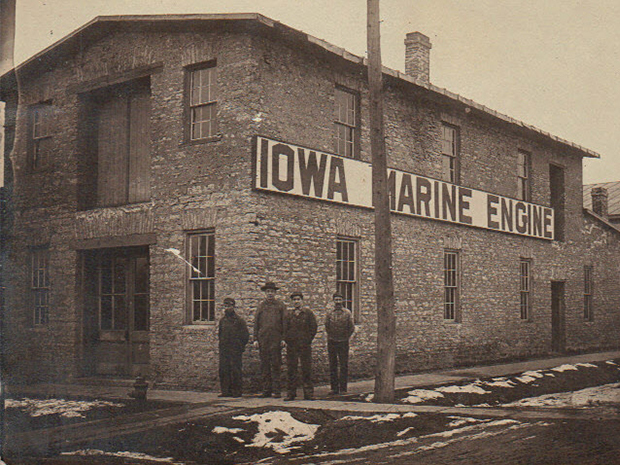 Iowa Marine Engine & Launch Works was opened circa 1890 and operated for 25 years in Bellevue Iowa. 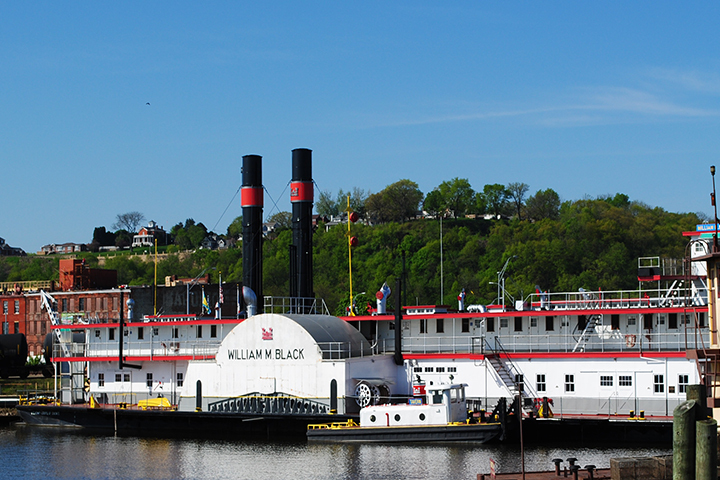 The shop produced custom parts for marine engines that were used on the Mississippi River and other rivers. At one time the shop produced a record breaking inboard engine that had a speed of 35 miles. The shop closed around 1915. The machine shop is being carefuly deconstructed, moved, and restored. Parts of the shop, and many of the tools and materials contained within it, will be part of our upcoming permanent exhibit, River of Innovation. The Museum & Aquarium's vision is to become the world's leader in interpreting and protecting the life, history and culture of our rivers, to create a more global, knowledgeable and engaged citizen. 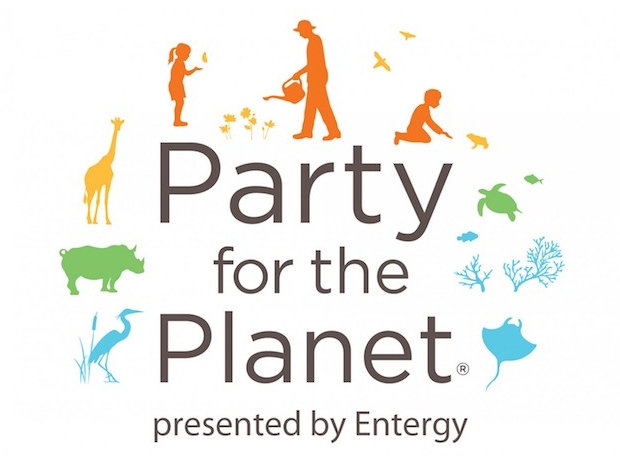 Among our many conservation efforts are citizen science programs, propagation of endangered species, promotion of the Monterey Bay Aquarium's Seafood Watch, and above all else, education.